Nishinihon budogu is traditional Shinai and Kendo bogu maker in Kasuga city, Fukuoka prefecture. It was established about 34 years ago, and since then, it has been providing high-quality kendo equipment throughout the country.is known for its lightweight and easy-to-use armor "Mugen" series and Madake Shinai made by Japanese craftsmen. Currently there are few Japanese shinai craft workers in Japan. Nishinihon budogu has a passion to protect Japanese craftsmen. 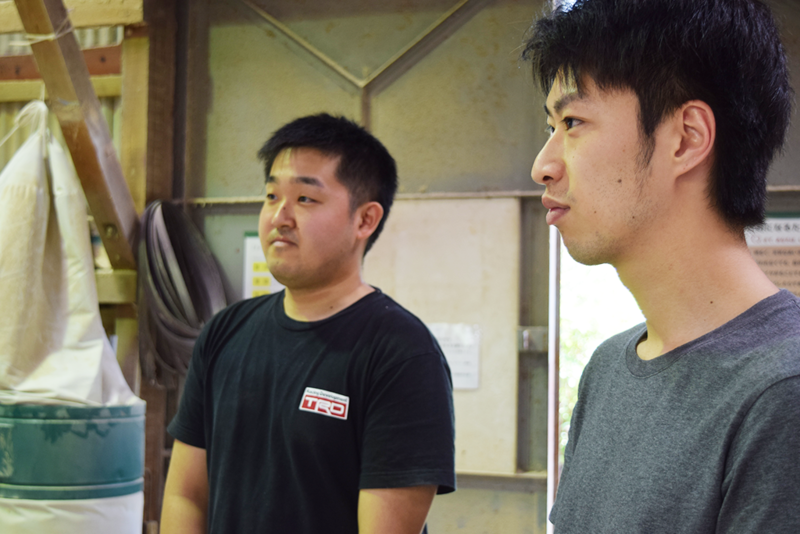 This time, we visited interviewed Nakagawa madake Shinai factory in Fukuoka. -When did you start selling shinai as a maker? 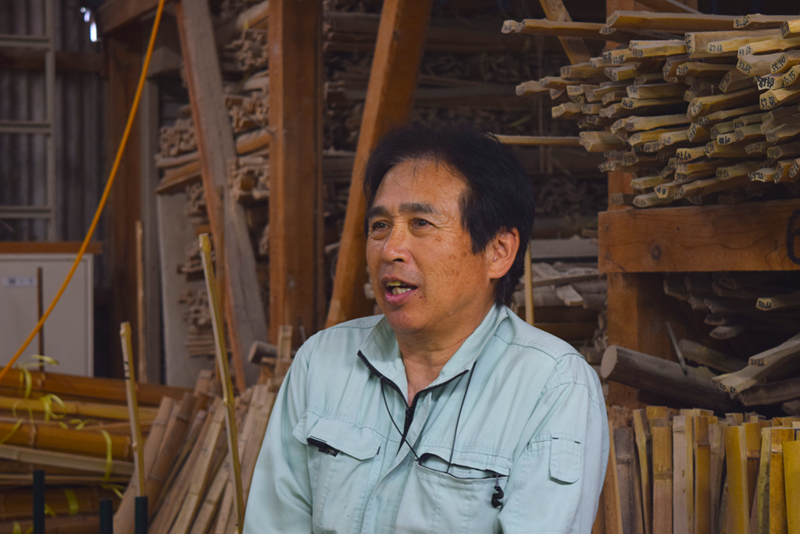 Nishi: We sell shinai as a maker over 30 years. Then, we also sell kendo bogu 10 years ago. -Please tell us your passion for Shinai. 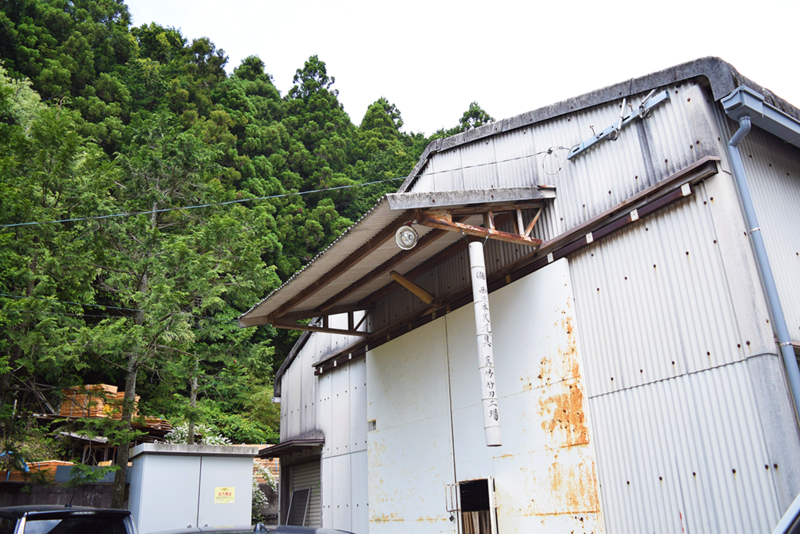 Nishi: Most bamboos which currently circulate are Keichiku cut down in Taiwan. There are some shinai marked as Madake but I think that it is not so clear whether it is domestic madake or Chinese madake. It’s important that telling the truth. I think it’s maker’s responsibility. Of course, There are good Chinese madake shinai. Also, Japanese madake shinai has its own unique point. I think that it is our mission to tell more about the shinai and make them to be used, which can lead not to cease Japanese shinai craftsmanship. 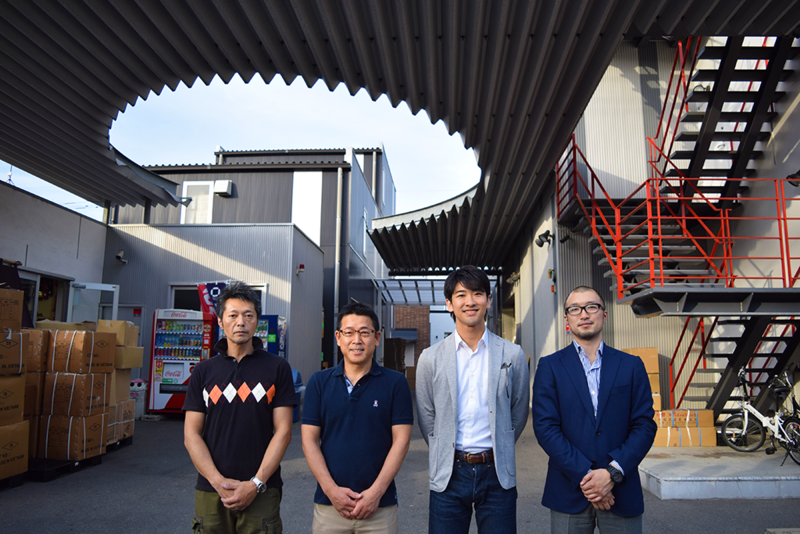 Managing director of Nishinihon budogu Mr. Sagawa. 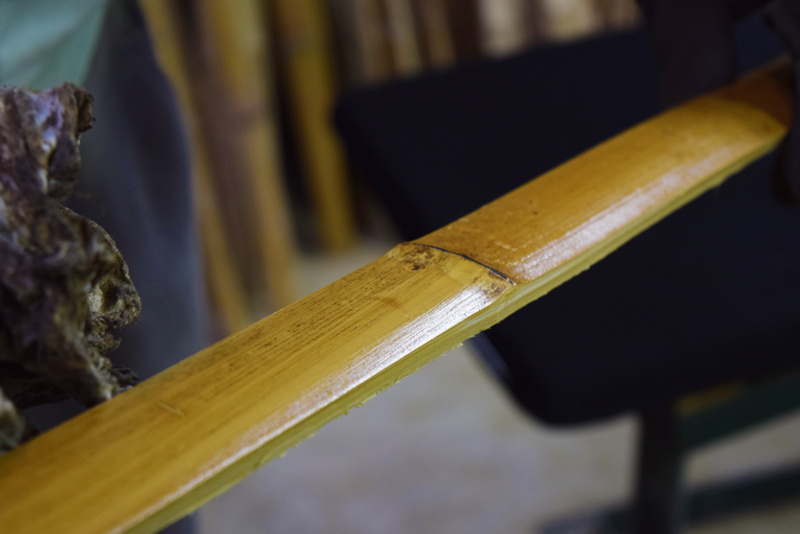 Sagawa: Our most popular shinai brand “Josui” bamboo in Bungo and Kunihiro’s bamboo in Kyoto were both cut down by craftsman. Only 50 to 60% of the bamboos can be used for 39 bamboo swords. Sagawa: Yes. Retailers and customers come to see this factory every year. They came very far from here. When we explain materials, manufacturing process, their orders about weight and grip size have changed. If they specify grams and cm first, it changes to rough estimate. -After seeing the factory, it becomes rough estimate. Why does it change? Sagawa: I think that it is because they understand the difficulty in the manufacturing process of Shinai and passion of craftsmen. In addition, although it is a craftsman who makes a Shinai, craftsmen who cut down bamboo has a hard time too. I think that it is also important that we tell customers that story to understand such situation. I'd like the people who are doing kendo to visit and see this factory. -Do uou think that the number of craftsmen are not enough? 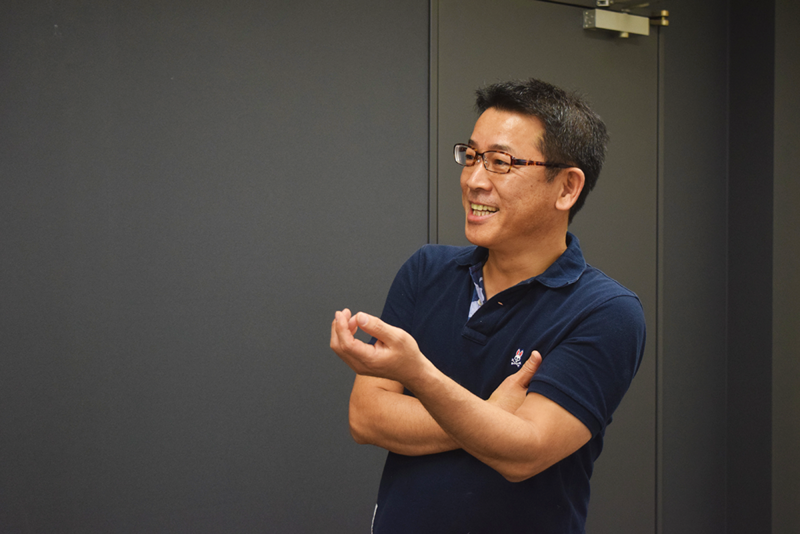 Sagawa: Doesn’t your company’s craftsmen go abroad to expand the technique? Shinai which made in Madake factory, are different from each material, like Kyoto and Bungo bamboo. 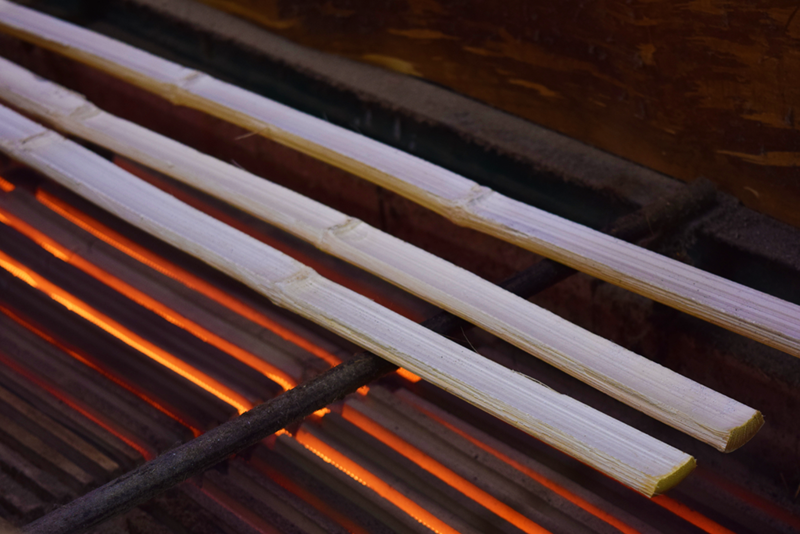 The technique of how to dry bamboo is also different from each craftsmen. So we can made shinai only here. -Shamefully, I have used Madake Shinai very few time so I was lacking of understanding. 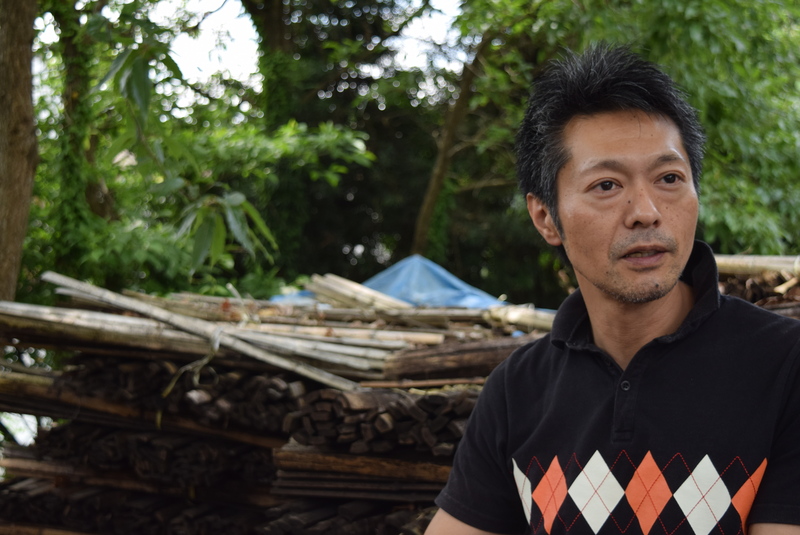 Sagawa: I didn’t say Shinai made in abroad is not good. Cheaper and more speedy made Shinai expanded Kendo. Sagawa: On the other hand, we should remain important part, protect traditional technique and knowledge and transmit them to posterity. Ohashi: It is work to harden and strengthen bamboo. It is a basic work of forming Shinai but it is important. Ohashi: Exactlly. It is a work process that craftsmen consider most important. If this process does not go well, it will not work until the end. It takes around 10 to 15 minutes to rectify the four pieces. I will straighten it with 4 pairs. I will work 4 pieces in one set to the end, it is already to the end. ...... This is the oil of bamboo. - Does it come out naturally? Ohashi: That's right. This state is called craftsmen's term "bamboo boiled". You can see that steam comes out? Moisture comes out of the fiber. We judge the degree of burning of bamboo by the condition of this moisture and the appearance of bamboo skin oil. We will stretch this and mold it. We should not bake too hard nor have baked not enough. - Why did you think to become a craftmaker of Shinai? Tamura: I had never seen making Shinai and there were few such environments, I was just interested in trying to do it. I was originally playing Kendo. Kusaka: I tried to jump in with curiosity that I wanted to do it myself anyway. Tamura: When I made it for the first time, I was happy just being Shinai from the state of bamboo. I'm happy when I can get good feedback from sales staff. And at the time customers are pleased. I'm looking forward to someday that the two of you will grow upward. Thank you for today! This entry was posted in Makers Story, Nishinihon Budogu on 2017年12月26日 by BUSHIZO.